It took his death to pull me out of my writing frenzy and back here. I know. I’m terrible at keeping up this blog. My guilt has a lot to answer for. But it’s one of those things that had to be done. I wasn’t willing to let one of my heroes go without saying some things about the genius of a man who helped shaped me into who I am today. I didn’t come to Bowie in the usual fashion. Even though I was a child in the ’70s, I wasn’t a child *of* the ’70s. Nope. Ziggy Stardust was released the year I was born and was Bowie’s 5th studio album. Fifth! Can you believe it? I wasn’t even a twinkle in my dad’s eye when Bowie started recording! It would be three years later after his self-titled debut before my parents even got married. That sort of stuff blows my mind. “Life on Mars” was released on Hunky Dory in 1973, a year after I was born. Finally, at least I existed by the time my favorite Bowie single came into being. Thank god. But embarrassingly enough, while Hunky Dory and early Bowie is where my heart is, my gateway drug was probably Let’s Dance. I know. Don’t hate me. To be fair, I got Bowie on both ends during my teenagehood. “Little China Girl” was on MTV and I was starting to listen to the Smiths as a twelve year-old loner and then as I got to that awkward social outcast phase around fourteen or fifteen and starting to listen to the Cure then Bauhaus that’s when early Bowie came back on my radar. It was like, “Where did this odd, peculiar, yet-so-cool-I-can’t-stand-it man come from? Yeah, I went from Robert Smith to Pete Murphy to the original. It really happened that way. And of course, moving into the Goth scene from there, what Goth on the planet wasn’t a Bowie fan? It was a pre-requisite back in the day. No self-respecting goth band denied Bowie. It just wasn’t done. The man touched everything. But that’s the thing about Bowie’s genius. It’s timeless, almost eternal. He speaks to you and by you, I mean all of us. Everyone I know has a Bowie story. And I mean everyone. Whether they liked him or thought he was just “okay”, my FB feed has been filled for days now with people sharing their truths about a man who undoubtedly is one of the biggest cultural influencers of our life time. Listened to Bowie while skinning up in the school parking lot? Check. Lost virginity to Bowie in the back of an old Impala? Check. Dated a girl in high school who wanted me to dress like Bowie? Check. Had a crush on him even when he was old enough to be my dad? Check. Everyone has got a story. By the way, none of those are my story, ahem, just so we’re clear on that . . .
I’ve blathered on for a couple of paragraphs now and haven’t even touched on his acting career, or his videogame stint (really? ), his partnerships with other greats like Eno and Lou. There is so much to this man that it would take more space than I’ve got here. 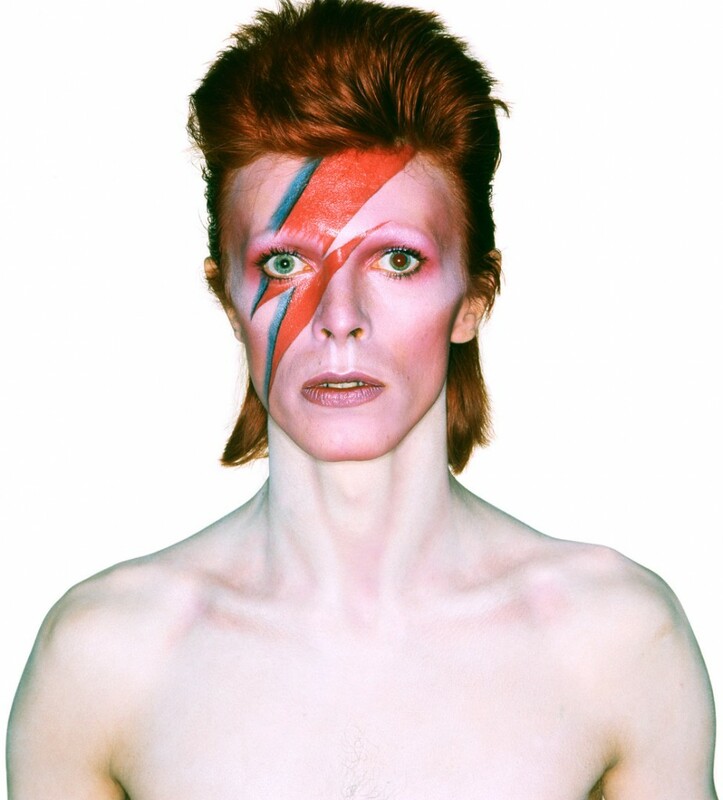 And let’s be honest, Bowie isn’t definable. He defined. In a couple of hours from now, I’ll be joining a rather eclectic horde of misfits in celebrating the life of David Bowie. It’s a last minute thing that includes musicians, actors, fans, artists, hippies, goths, clowns, old people on unicycles, jugglers, fire breathers, actually I might’ve made some of those up, but basically a hundred plus and a local camera crew. It’s going to prove to be an interesting night, I suspect, but I’m glad I’m going. I’m glad to go out into the darkness tonight and revel and make merry mischief in the name of a man who left this world much too soon, but left us a legacy to remember him by. Good-bye Starman. It’s time for you to go home.